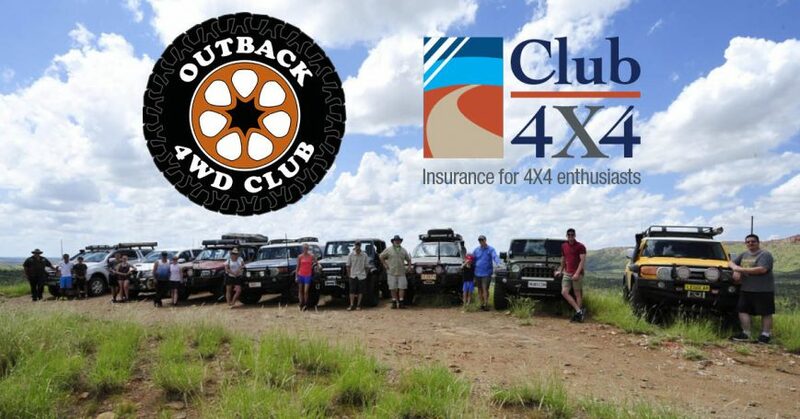 Today we are pleased to announce a new partnership with the Outback 4WD Club. When they call themselves the Outback 4WD Club, boy do they mean it! Based in Alice Springs, the Club has some of the most amazing natural beauty Australia has to offer right at their doorstep. Through this partnership, all financial club members have access to our products at a 5% discount. Not bad when you consider you can’t replicate our policy benefits anywhere else! Could your club benefit from a similar arrangement? 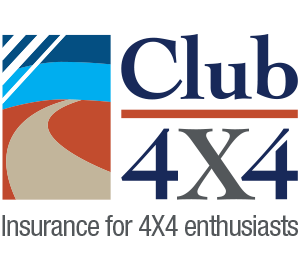 Send your details to partners@club4x4.com.au.